It's quite easy to visit the Cinque Terre in 2 days; and even though there are more tourists here on the weekend than during the rest of the week, this should not deter you. 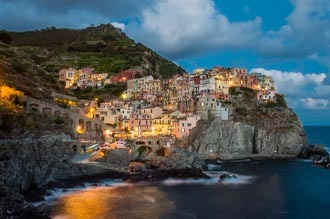 Keep reading to learn how you won't miss anything and what you absolutely must see in the Cinque Terre. If you love a beach vacation, it's best to stay in Monterosso. This village (as well as having a large beach) offers many other advantages: many bars here stay open until late and the town itself is flat; you don't have to walk up and down slopes in continuation and there are only a few steps and stairs. If you're thinking of visiting the Cinque Terre in 2 days and go swimming, you can spend a day on the beach in Monterosso and on the second day you can visit the other four villages. On the other hand, if you want to spend just one day in the Cinque Terre, then you can dedicate half a day to the main villages and spend half a day at the beach. You choose in which order! You can read about all the main places of interest in the Cinque Terre on our website, using the side menu. What to see in 1 or 2 days? You can visit the Cinque Terre in 1 day but it will be a big rush, so 2 days are ideal to see the villages and spend some time at the beach unless, of course, you like trekking (there are numerous trails here!). It's best to devote the first day to the villages of the Cinque Terre where The Blue Path (Sentiero Azzurro) is open. (Read the detailed information about the current conditions). To access this trail you will need to buy a ticket or show the Cinque Terre Card; there is more information about this card below. On the second day you can have a look around in the remaining villages using the train, or you can move between them on the free walking tracks. 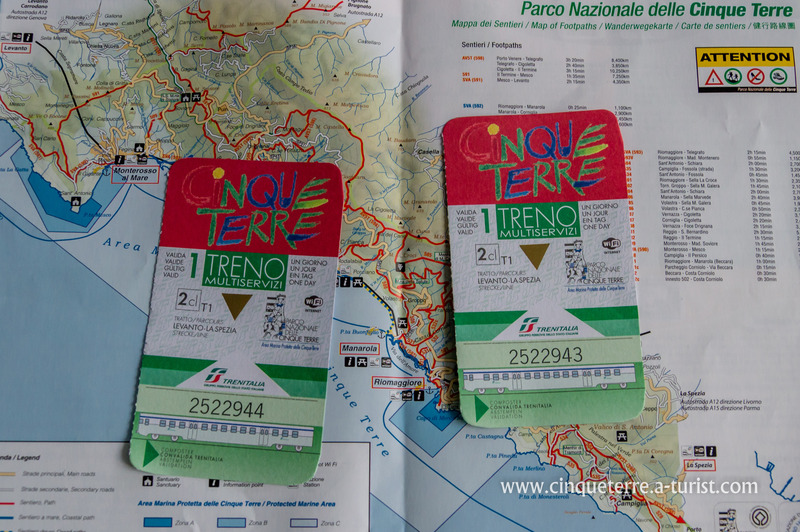 All the Cinque Terre trails are indicated on the maps of these sites: choose the one you prefer. 1. Walk a section of the Blue Trail (Sentiero Azzurro). 4. Taste the local wines. 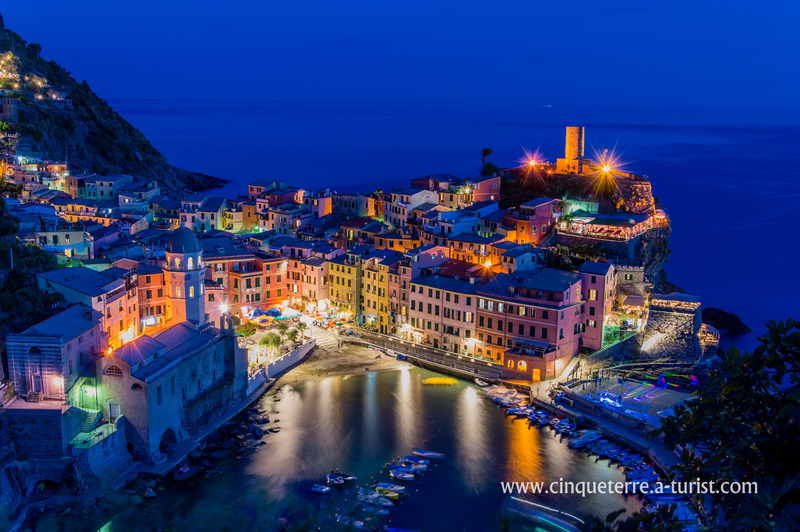 Should you purchase the Cinque Terre Card for two days? There is a Cinque Terre card for 2 days. It costs 29 Euro and includes all train rides + access to the Blue Trail, but it is not very advantageous. The Sentiero Azzurro can, in fact, be visited in one day by purchasing a ticket for 7.50 Euro (it does not include the train; the ticket that includes the train costs 16 euro). 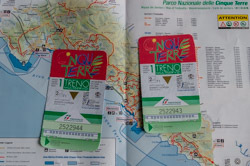 You don't need to buy the ticket which includes the train for 16 Euro; instead, you can pay 4 Euros each time you take a train within the Cinque Terre. If you think you won't use the train more than twice, it will turn out to be cheaper.